With the next DC movie fast approaching, Wonder Woman has taken front and center at WonderCon and news stemming from the popularity has saturated the media. 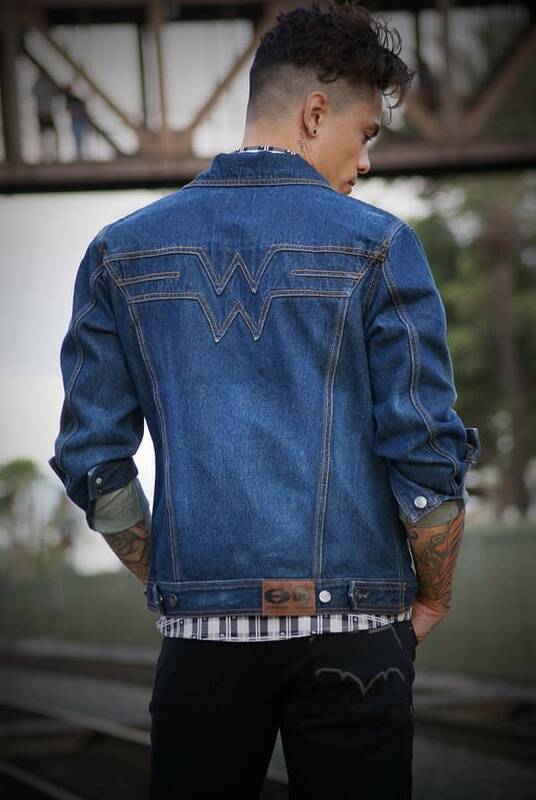 One company, Hero Within, crafted a stylish low-key unisex denim jacket in anticipation of the upcoming movie and had a male model debut it. 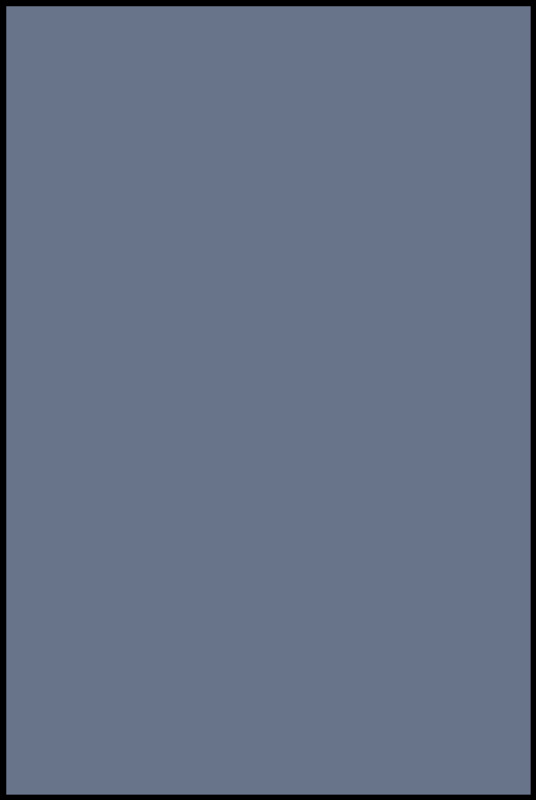 Negative comments quickly flooded social media, arguing the denim would be better suited for a woman. Hero Within quickly defended their choice in model and the Wonder Woman jacket became one of the most talked about articles of clothing heading into WonderCon. Sporting his own Wonder Woman jacket, I spoke with owner and CEO of the Hero Within’s Tony B. Kim regarding the internet’s response to a male-modeled Wonder Woman jacket and their company’s response at WonderCon. As an attendee tried on the jacket himself, Kim’s chipper personality responded to the online debate his jacket sparked. “There’s a vocal minority of guys who disapprove, so many fans, guys and girls, rallied to show their enormous support not just for ‘Hero Within’ but for females, heroines.” He went on to mention several supporters stopped by the booth all weekend long, especially men, to show their support of their favorite heroine Wonder Woman. The company took several preorders, and are still accepting preorders on their website. “I don’t think it’s a girl’s jacket at all,” said one attendee as he checked out the Batman button-up shirt next to it. 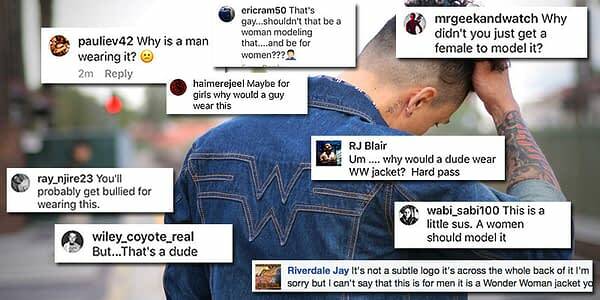 Not only did the Wonder Woman jacket draw in crowds, it also helped sales. The jacket was the top-seller at the convention by far, but coming close behind it was their Green Lantern leather jacket. In fact, on Sunday I saw one Green Lantern fan sporting it. Kim sounded surprised himself it gained so much attention given the fact their Batman peacoat was the best seller online. If you’re interested in even more business-casual nerdy attire, keep an eye on their website. Kim dropped they were working on more Wonder Woman apparel at the moment, and given they had a license through DC were already hoping to capitalize on the Joss Whedon Batgirl movie. DC fans aren’t the only ones who can look forward to more stunning clothing from Hero Within; Kim mentioned they just acquired a deal with Valiant.